An evening of popular classics from around the world. 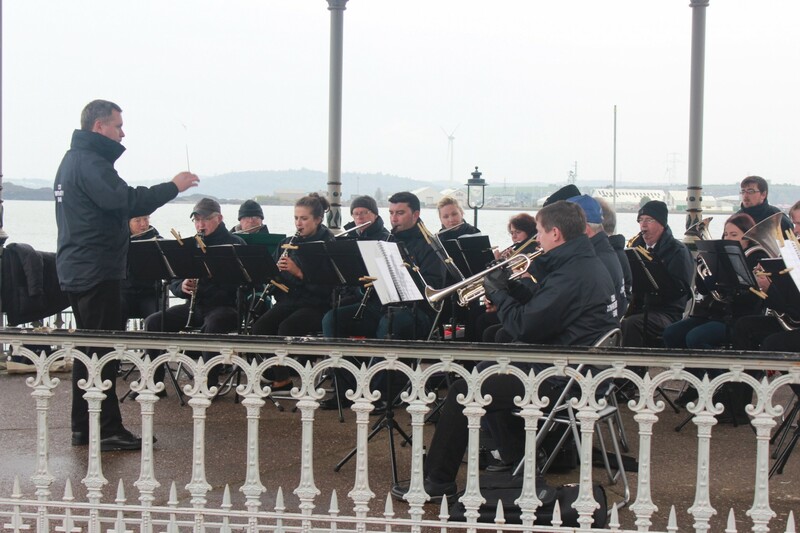 Cobh brass and reed band (one of the busiest bands in the country), gives approximately 45 public performances each year including performances for departing Cruise liners, civic, secular and religious events. We will perform a delightful programme of popular airs on the bandstand in John F Kennedy Park from 6pm to 7pm. Seating is available in the park and patrons can enjoy panoramic views of Cork Harbour while listening to the music! Popular, martial and light classical airs will be included in the repertoire! So be sure to come along and tap your toes or clap along to a wonderful evenings free entertainment!